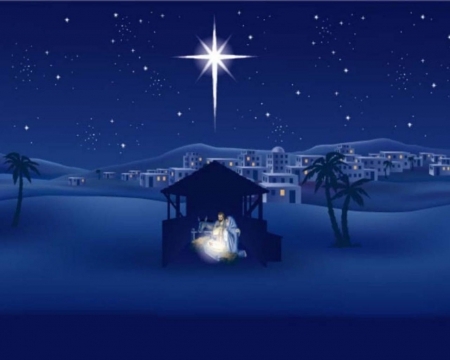 Silent night, holy night - Blog - Dotten Collision, Inc. Believe it or not, silence is good for our health. A 2011 Word Health Organization report stated that the overabundance of noise in our world is a kind of pollution – aptly called “noise pollution.” Noise pollution can be both external (phones, Internet, TV, music, radio, news, etc.) and internal (our own minds ticking away, always doing something, always getting distracted, never resting), and it has a negative impact on our health. Making time for silence can lead to less stress, more focus, and more creativity. Silence relieves stress and tension. Noise pollution can cause distress, sleep loss, high blood pressure, heart attacks, difficulties hearing, and decreased overall health. Loud noises cause the release of the stress hormone cortisol, which makes us feel stressed. Silence replenishes our mental resources. It takes brain energy to process all the sensory stimuli thrown at us all day! Think about it – after a long and busy day, isn’t it harder to pay attention to just about anything? That’s because the prefrontal cortex in our brain is tired. Once we slow down and allow ourselves a bit of silence, our brains are refreshed. In silence, we can tap into the brain’s “default mode network” – meaning we can start to engage in daydreaming, brainstorming, and meditating. This is when we start to think deeply, ponder, contemplate, understand emotions, and come up with creative new ideas. Getting quiet can regenerate brain cells. Studies have shown that silence leads to the development of new cells in the hippocampus, a region in the brain associated with learning, memory, and emotion. Your brain can literally grow if you give it periods of silence! So enjoy some silence this Christmas. Your brain will be happy, your heart will be happy, and you’ll be able to enjoy the Christmas festivities without being so affected by the stress of the hustle and bustle. Keep your sense of peace even in the midst of this busy Christmas weekend. Contemplate God’s presence around you as you celebrate the birth of Jesus. Put some silence into your Christmas this year. After all, the first Christmas was a silent and holy night, and that worked out pretty well for our world. Merry Christmas to all, and to all a good (and silent, holy) night!